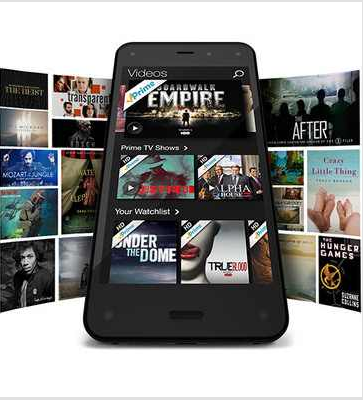 Amazon has finally released its own smartphone. 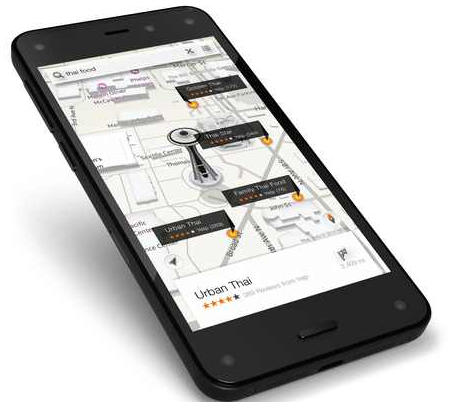 The Fire Phone, which runs on Amazon’s Android-based Fire OS 3.5 and incorporates a host of features designed to make your life easier, debuted Wednesday in a Seattle event hosted by Jeff Bezos. Here’s a look at what’s been brewing behind the scenes for all this time. 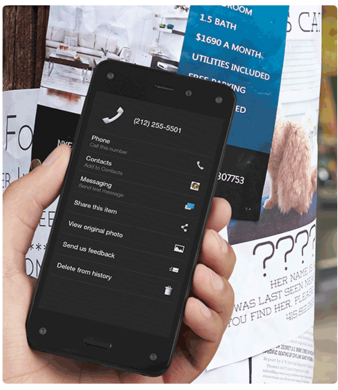 At its core, the Fire Phone isn’t much different than any other high-end handset on the market right now – 2.2GHz quad-core processor, 2GB RAM, 4.7-inch 720p screen, 32GB of base storage, and so on. But Amazon has gone out of its way to include some unique bells and whistles, as we’ll see. 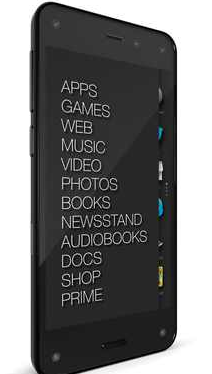 Given that we’ve had glass, plastic, and metal phones already, it was inevitable that Amazon would do its best to set the Fire Phone apart with a unique rubberized build. Oh, and it also blends in Gorilla Glass, stainless steel, and aluminum. So it’s got most of the build bases covered, really. Yeah. 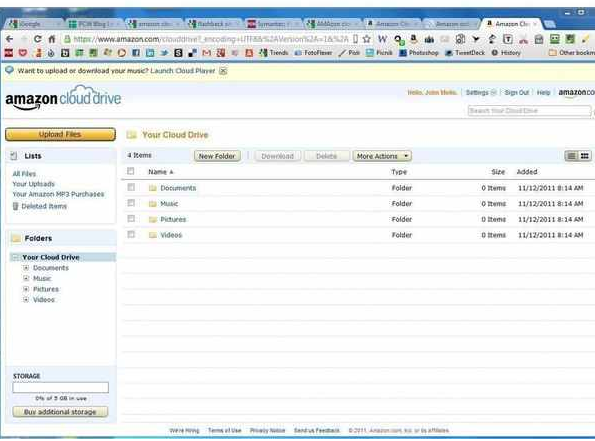 Unlimited storage in Amazon’s cloud for your photos and videos, automatically backed up wirelessly and available on other Fire devices and Cloud Drive apps, may be the main eyebrow-raiser in the Fire Phone’s imaging suite. 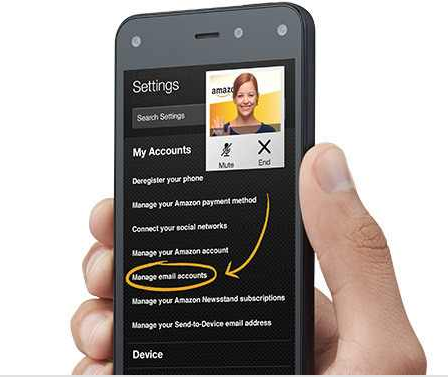 The Mayday feature introduced in the latest models of the Kindle Fire tablet line has made it to the Fire Phone, allowing users to summon live Amazon tech support via video link at the touch of a button. 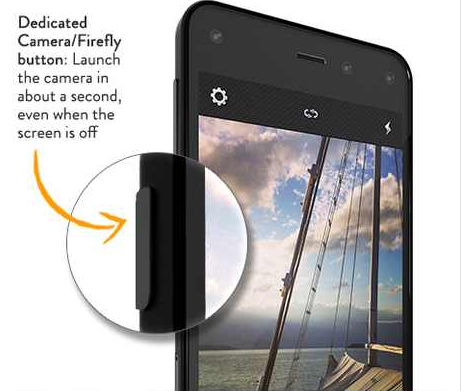 The Fire Phone uses four small but sophisticated cameras, located at each corner of the device’s front, to track head movements and gestures, allowing users to exercise a degree of one-handed control over the device. Users can get a free year of Amazon’s Prime service if they pre-order soon enough – the device will ship July 25, and pre-orders are already open. 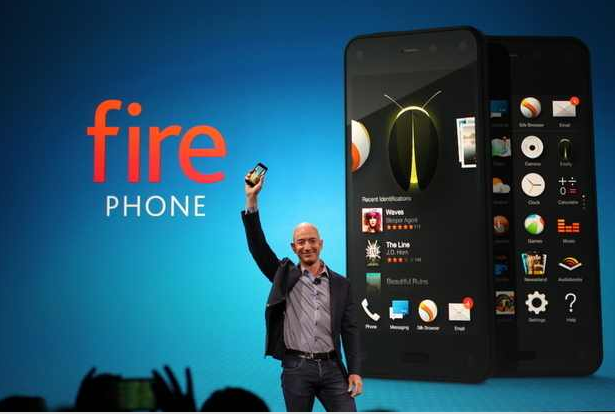 Tough luck if you’re not an AT&T fan, though – the Fire Phone is an AT&T exclusive. The 32GB model will cost you $200 with the usual two-year contract, or $650 without a subsidy.